Let me speak in a language this late night host will understand. 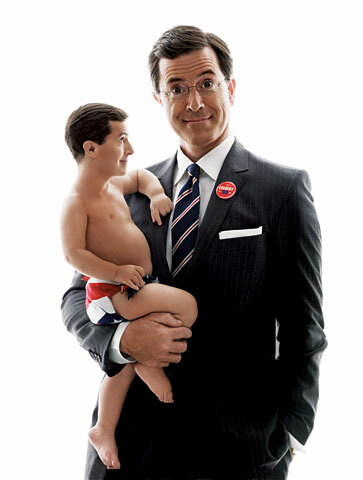 Stephen Colbert, you are “On Notice”. Some time back this host claims to have “fallen” while warming up the crowd at a taping of his show. Sure he has video footage as evidence that this really happened but is a clip enough to really believe? If you think so then I have a video for you that will make you believe we landed on the moon! Then if you listen close, does anyone believe his cries for help at the end not just a cheap dub over? 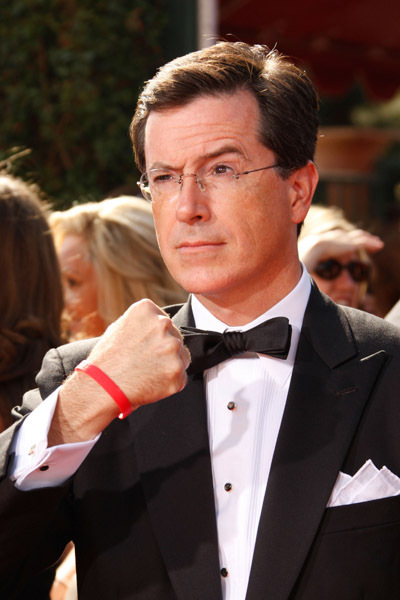 After miking this fake injury for all it is worth into an attack on wrist violence in Hollywood movies, Mr. Colbert has turned up the heat once again with a so called face injury. It wasn’t good enough to have red wrist bands on the youth of our America and the usual suspects in the media elite on his band wagon, he now wants more! What is this injury that threatens his signature, raised eye brow look? What is his goal with this “injury”. All I know is was with no time at all that his guest was Will Smith and again we have a new campaign, face violence in movies! Really Stephen! It seems ironic and dare I say, suspicious timing concerning your upcoming guest. My question was there really an injury to begin with? I tried to Google search a picture of this “injury” for this blog and yet, hmmmm, I could find no such picture. America knows if something is real, then Google has a picture of it. I seem to have found the hole in your story, sir. What’s next, Mr. Colbert? Will you cut yourself shaving and then have Charlie Shean on to attack him on his role in the classic Disney’s Three Musketeers? Or maybe Mandy Patinkin to challenge him on his sword play in Princess Bride? Are we now to believe that sword violence is bad too, Mr. Colbert? 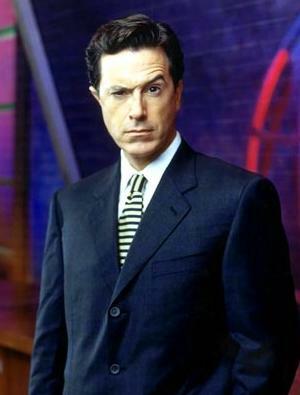 I believe the spotlight is on you Mr. Colbert. Man up or get yourself a bubble wrap suit so you can once again go outside without a new campaign being born to further your agenda. Man Up…and that the Word!